At Perth Dental Centre oral hygiene and cleanings are anything but routine. Our dental hygienists are very thorough to make sure that any signs of tooth decay or gum disease are detected as early as possible before they become serious. When your dental hygienist at Perth Dental Centre cleans your teeth what we’re actually doing is removing soft (plaque) and hard (tartar, calculus or stains) deposits from your teeth to help prevent or delay the progression of periodontal diseases. A soft tissue examination is often used as an early detection tool for pathological changes in the tissues that line the inside of the mouth. Oral cancer prevention being the primary reason for doing this. 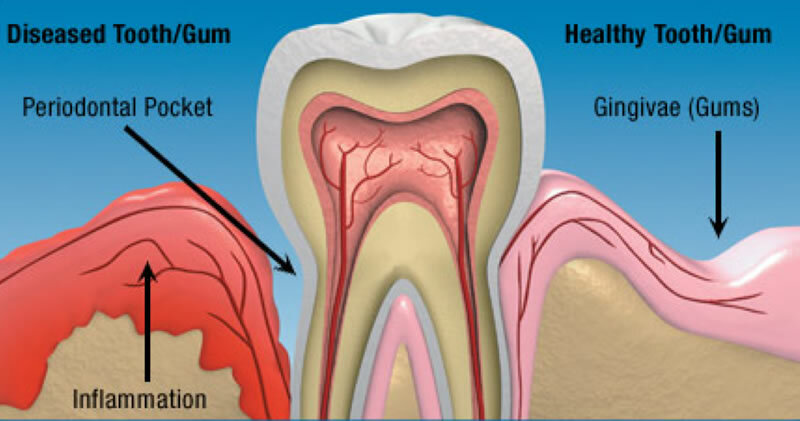 Periodontal disease is a common condition that ranges from simple gum inflammation to a serious disease causing major damage to the soft tissue and bone that support the teeth, and loss of teeth. It can happen to anyone and can very easily go undetected until it has advanced to a serious state. It has also been associated with heart disease, stroke, diabetes and low-birth weight pre-term babies. 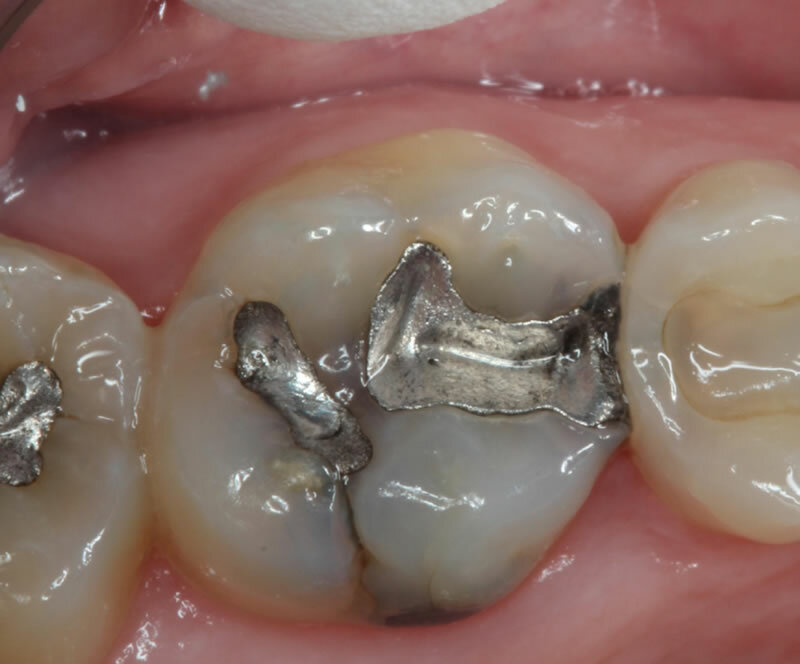 The third aspect of a complete dental examination is the inspection of every tooth surface for the presence of new decay and the status of existing restorations. This helps us maintain your ability to eat, speak and smile with confidence. It may also help prevent any existing restorations from falling out or breaking unexpectedly. How Often Should You See Perth Dentist, Dr. Sean McIntosh? If you’re concerned that you may be at risk because of your age, tobacco use, rate of accumulation of deposits, personal oral hygiene practices, or medical conditions such as diabetes, please call us to book a dental hygiene appointment. 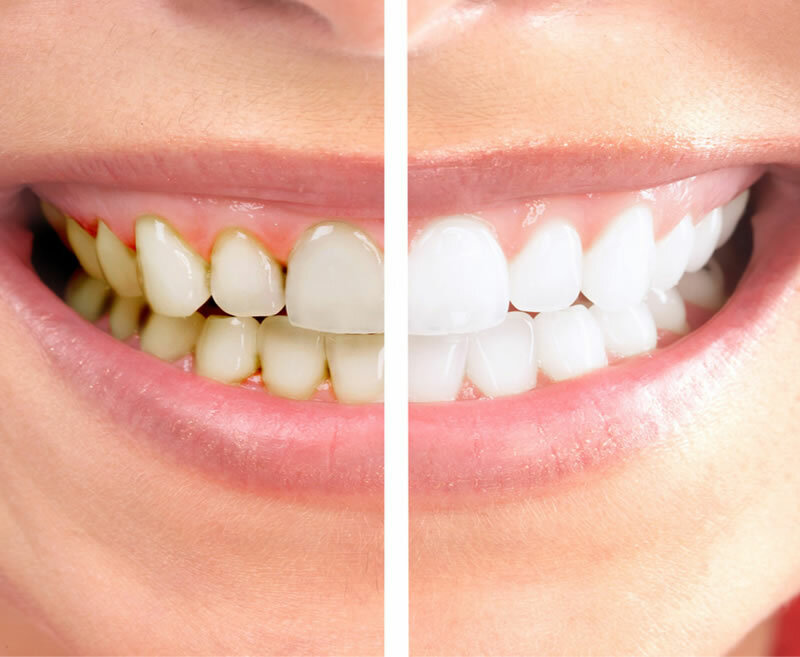 Your teeth may need to be cleaned more often and we can accommodate the frequency of your dental cleanings to your particular needs.